A Tipperary County Councillor is calling for the creation of a Brian Boru trail along the western flank of the county. Cllr Phyl Bugler wants to see a feasibility study in to connecting the home of Brian Boru, the wine cellar and the tunnel under the Shannon. 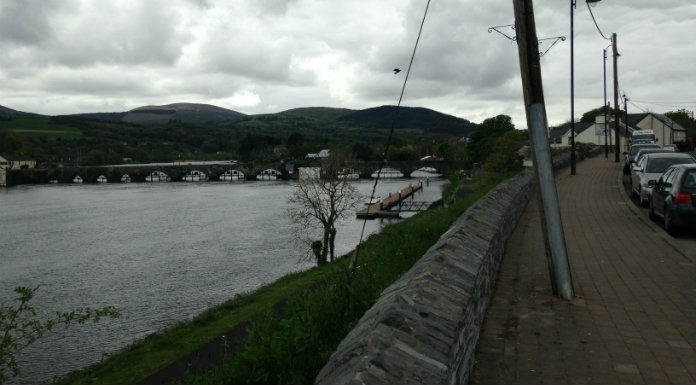 The proposed trail would stretch all the way from Ballina to Cashel. The Fine Gael rep. explains that the history of the region is waiting to be exploited for tourism.